The WMS module of Proginov ERP, totally integrated in the ERP, handles all product and stock movement data along the entire logistics chain. The Proginov ERP system caters to all of the requirements of logistics professionals, from raw materials suppliers to processors, wholesalers and distributors, through to the end consumer. The Proginov ERP logistics module manages product traceability in real time. It can be configured for all uses and all types of business. 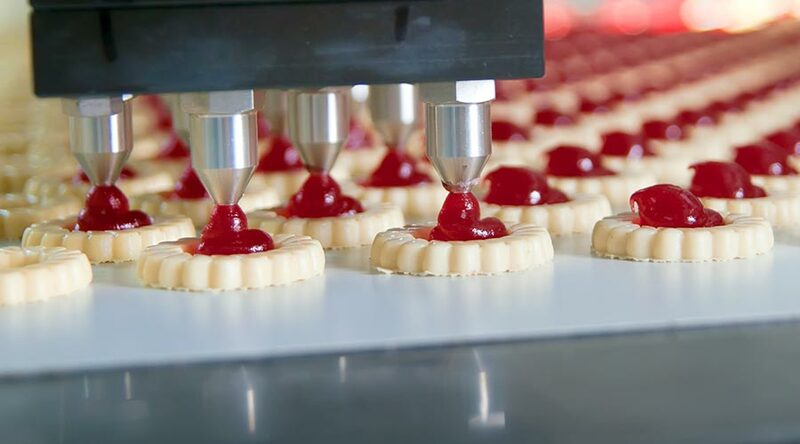 It is ideally suited for perishable food processing, which requires fast order preparation. You track the exact value of your inventory at all times. From receipt to distribution, track goods receipts and issues and movements between warehouses or storage locations. Shipping units (batches, pallets, packages, products) are managed by scanning. The information is available in real time in the database, for sales reps, sales administration, the logistics manager and operators. The solution grows with your business, from the simplest to the most complex management, by adding controls or flows. Proginov now includes RF mode in the warehouse management application. The logistics manager organises order picking from the console and the operators view their tasks in real time on mobile devices (handheld scanners or on-board terminals) via Wi-Fi. You can also prioritise order picking in real-time based on stock availability and customer orders. The time saving is huge, thanks to more accurate and efficient logistics and inventory management. Supply Chain, or SCM, caters for all the people involved in the supply chain. From the raw materials producer through all the possible intermediaries (processors, wholesalers, carriers, distributors, etc.) to the end consumer, Proginov provides all of the tools necessary for efficient management of Supply Chain professionals.